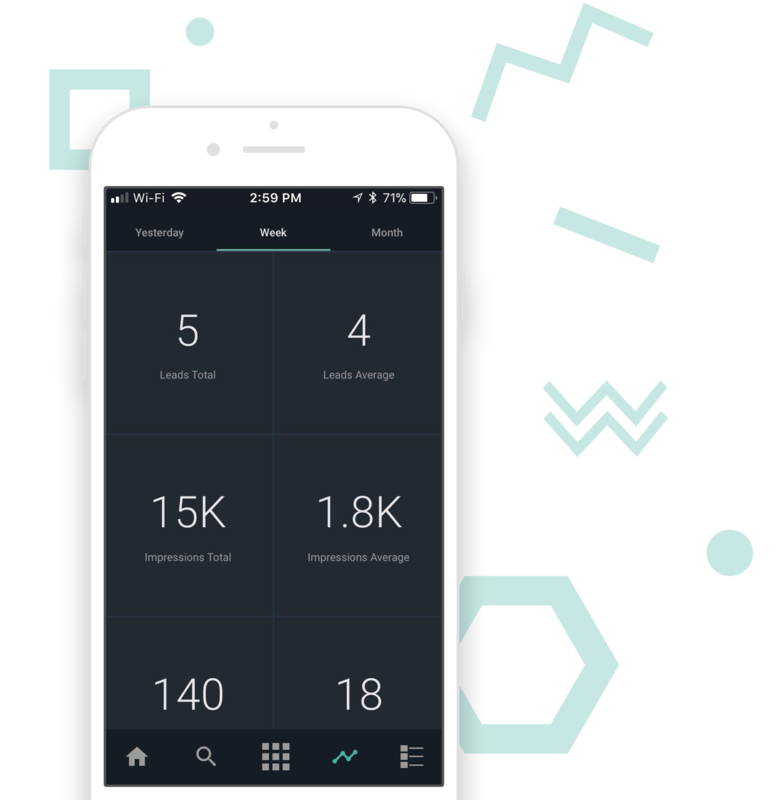 • Manage your business from the palm of your hand. • Search the BoatWizard MLS and find what you’re looking for quickly. • Toggle between Soldboats and the MLS for quick comparisons. • Use B.L.A.S.T. 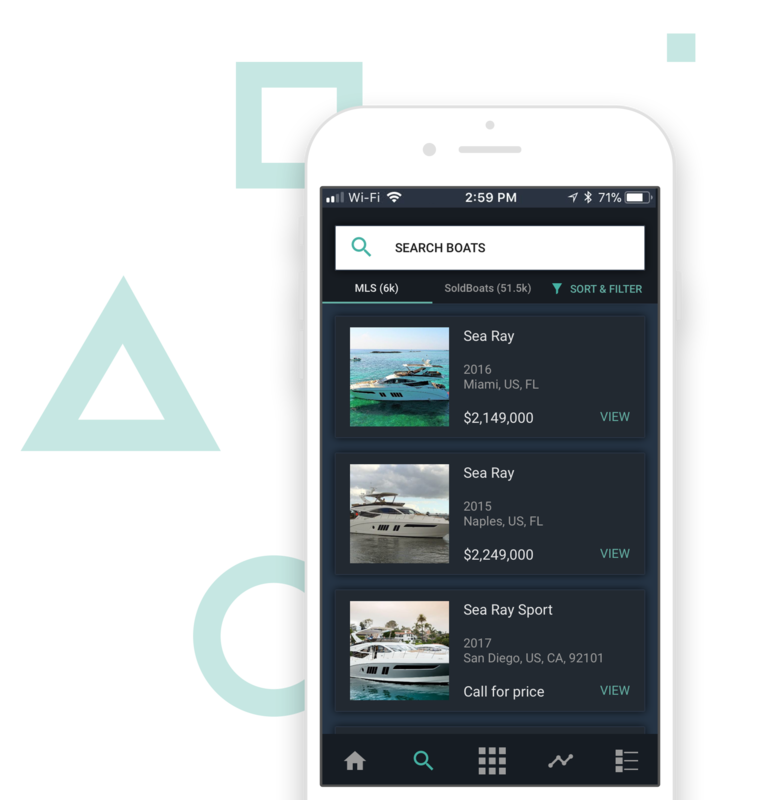 technology to create listings on the fly. • View your business reports, from impressions to pageviews and leads. • Connect with buyers and brokers anytime, anywhere with instant lead follow-up. • Customize settings for your business, including currency, email alerts and push notifications.